How do we make an impact on other’s lives? How do you create a connection between yourself and your patients ? As a business owner, we quite often take the lead and ask all the questions. Whether we are talking to a patient or a client, we are always trying to see how can our services can benefit them. 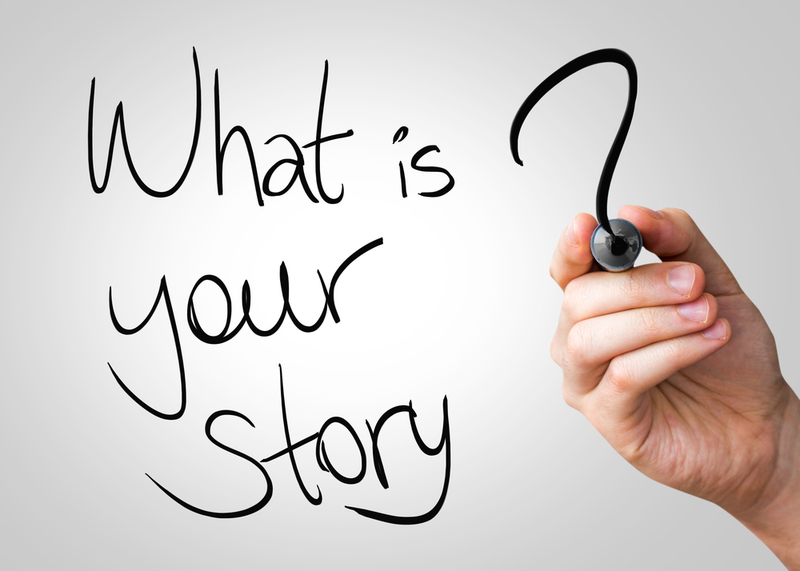 This is a good practice of course and we try to make our client’s / patients feel comfortable with us, but have you ever thought of sharing your own story and why you got into your practice? Was it because of an injury? Was it because one of your parents started the business and you are taking it over? Was it because you loved working with patients / clients and you wanted to make a difference in their lives? You can connect with others by letting them know what inspired you to become a business / practice owner. I think it gives your patients something to relate to. Your patients / clients will have something tangible to connect with and probably give them a better understanding about your clinic and your services. I stated in my first blog that I started with the ChiroChannel to help my son with his business but after I hurt my back and experienced the relief I was given by his chiropractor, that inspired me to join the ChiroChannel business. Now after working with the ChiroChannel for the past 6 years and researching about Chiropractors and Chiropractic, I have become an advocate of their mission and want to help them spread the word of the Benefits of Chiropractic. I often ask the chiropractors I meet, what inspired them to become a Chiropractor. Many times it is an injury or illness that inspired them. Others it was because of the love of sports and they wanted to help athletes. Even others, it was because a family member started the practice and they took it over. But it gave us a connection, something we could both relate to. How it Came to Be! The ChiroChannel was conceived 7 years ago by Alex Bernier as a mission to bring more awareness to the Benefits of Chiropractic Care. After hurting his back and receiving treatment from his Chiropractor that helped him to heal quickly, Alex felt he needed to help DC’s get their message out to the public. See our About Us page on our Website for the Full Story.